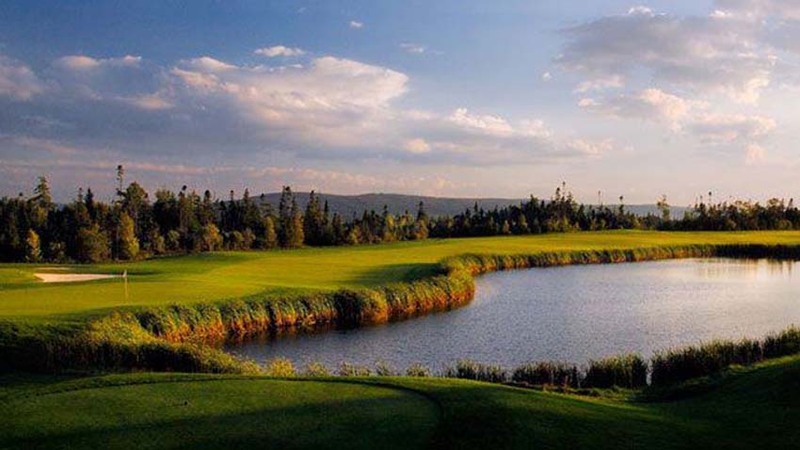 Canada’s greatest modern architect Thomas McBroom has delivered another master-piece on Nova Scotia’s Cape Breton Island, Bell Bay Golf Club. 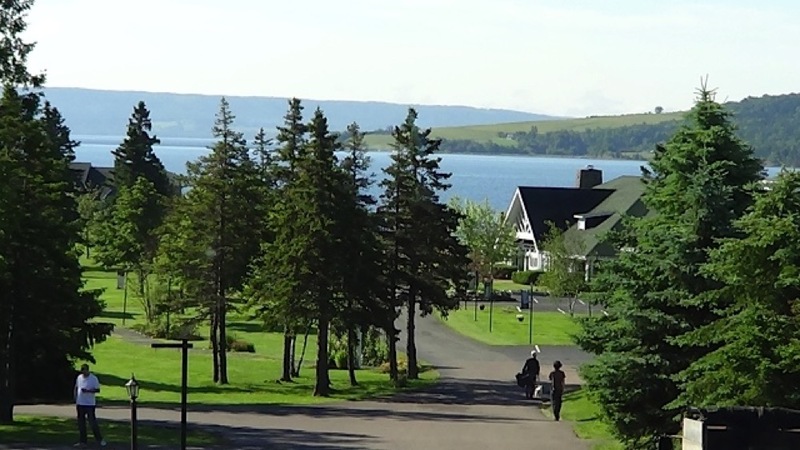 Bell Bay Golf Club overlooks the Bras d’Or Lakes and offers incredible views from every single hole on the course. 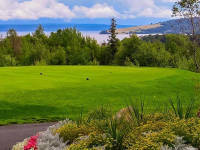 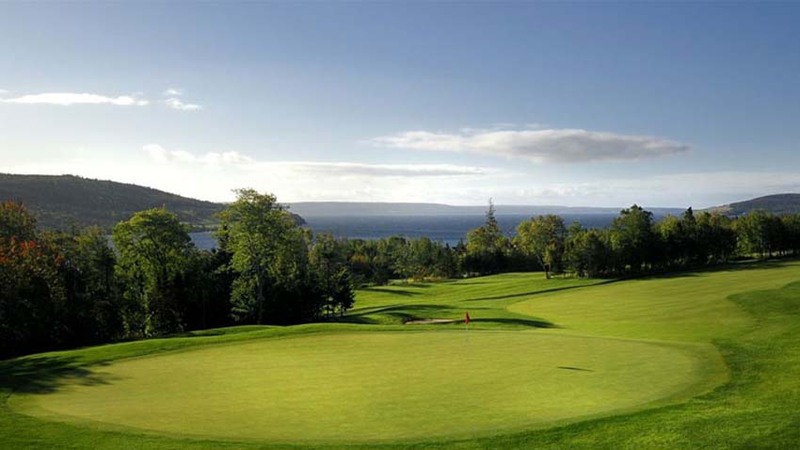 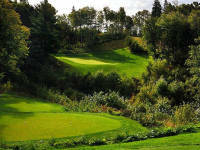 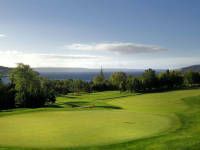 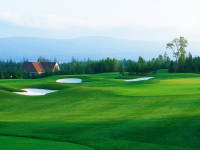 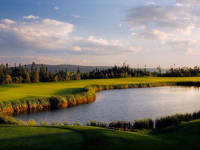 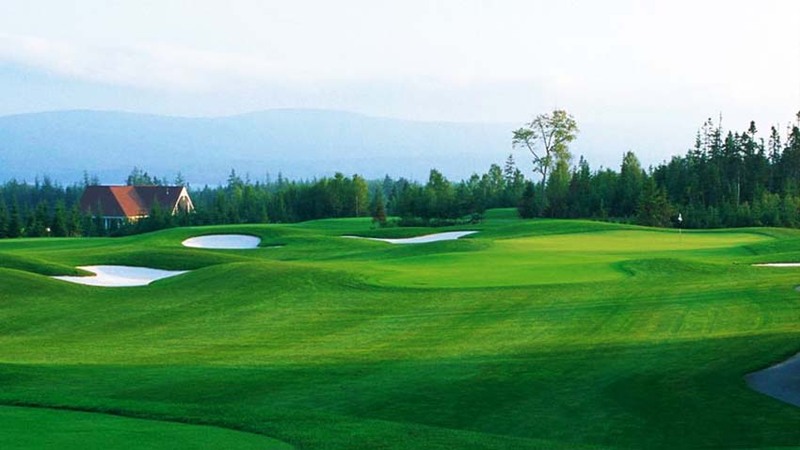 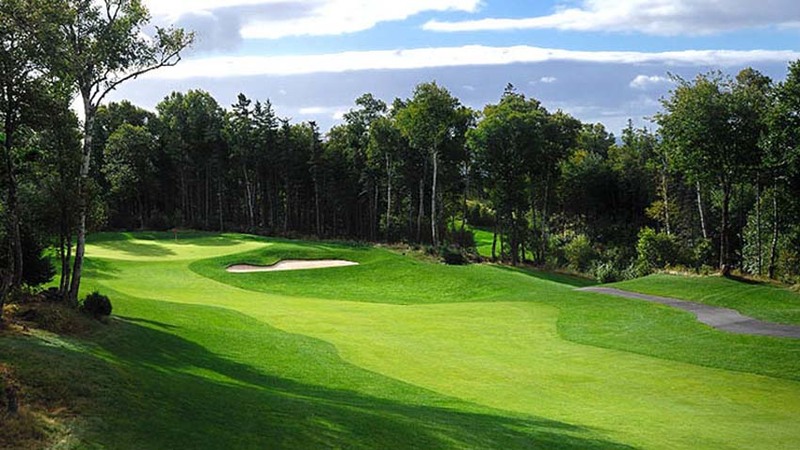 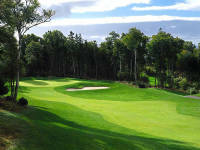 Located in historic Baddeck, the starting point for the famous Cabot Trail, Alex-ander Graham Bell’s summer home, and one of Nova Scotia and Cape Breton Island’s original trading posts, Bell Bay Golf Club builds to a crescendo as McBroom saved the most dramatic terrain for the finishing holes. 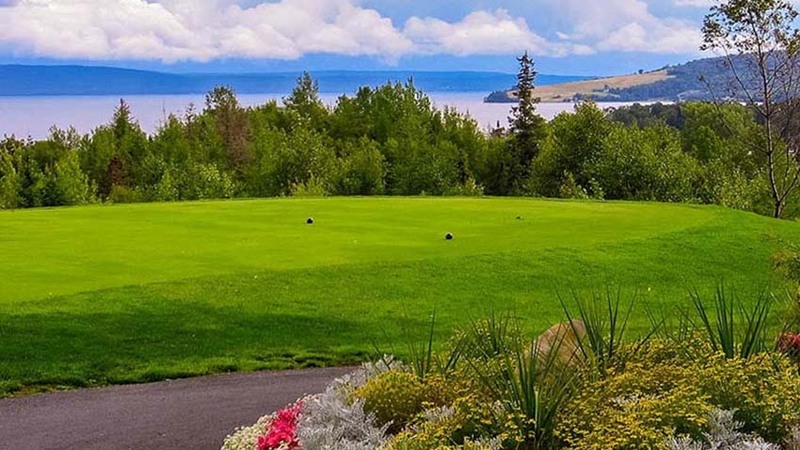 He calls the final stretch at Bell Bay Golf Club “one of the best finishing sequences anywhere” and that’s saying something com-ing from Mr. McBroom. 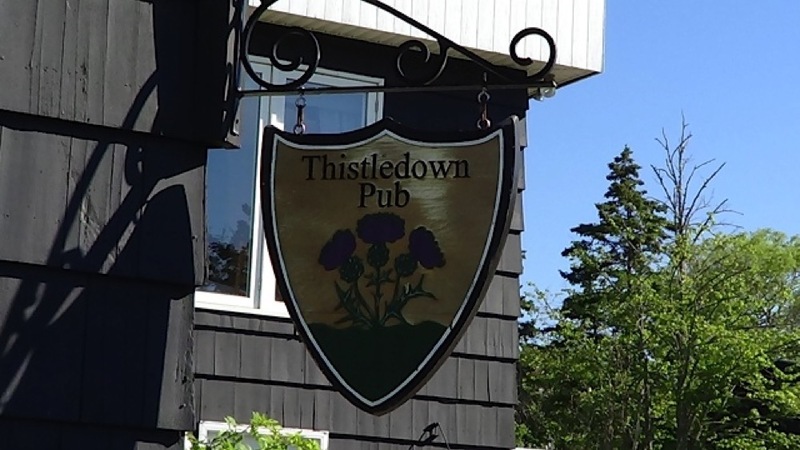 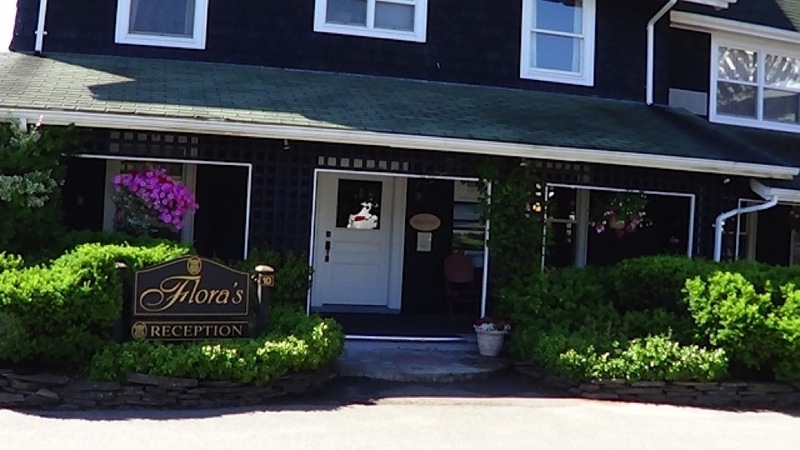 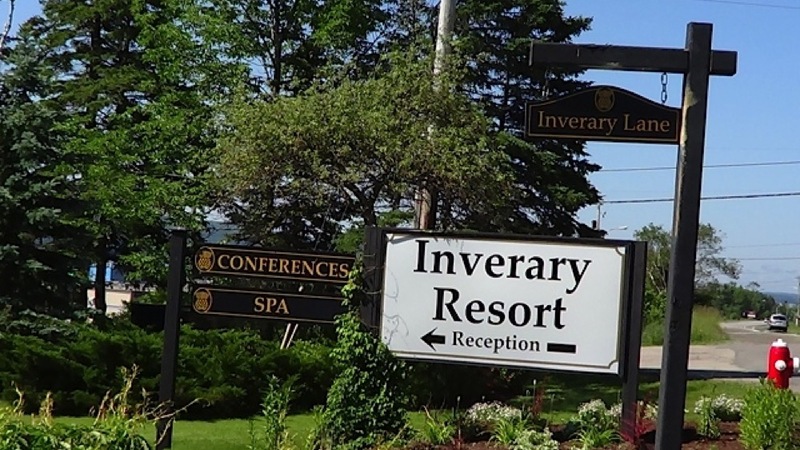 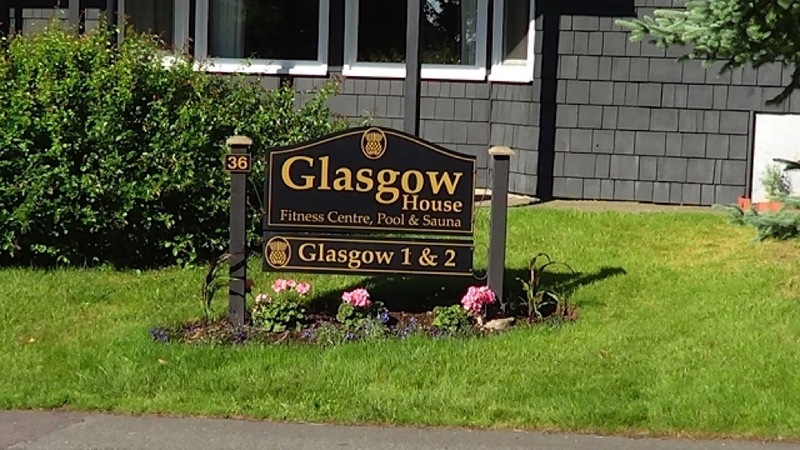 The fun doesn’t end on the 18th at Bell Bay Golf Club though, continue on to the 19th and join the local entertainers stomping their feet in the beautiful Cape Breton summer evenings at the nearby Thistledown Pub!